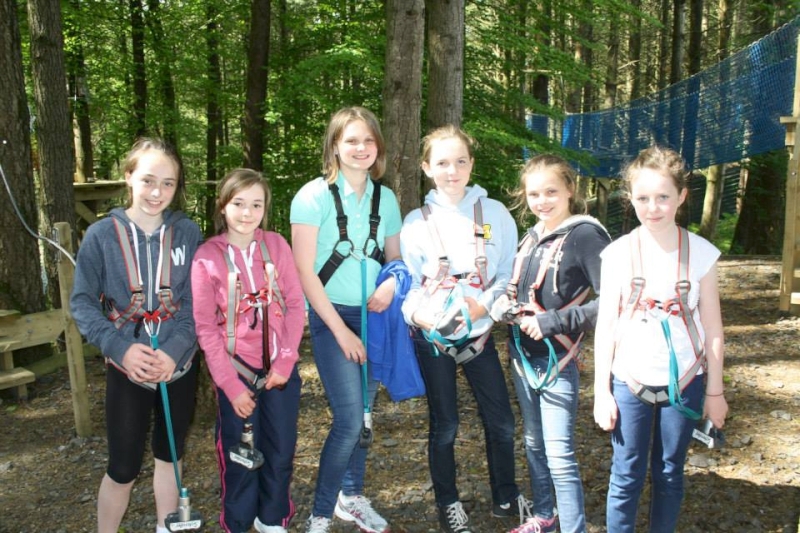 For years The Jungle has been catering for School and Youth groups. 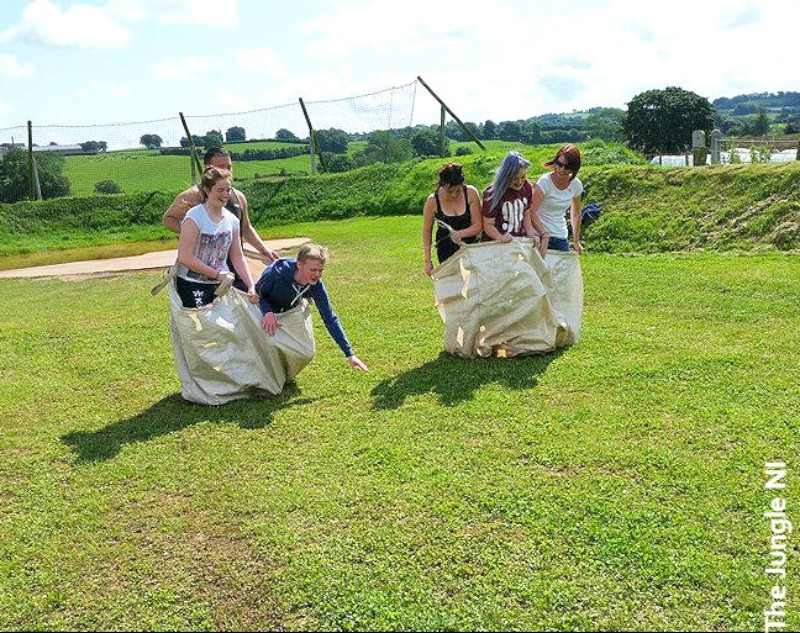 Being big kids ourselves we like to encourage and promote the spirit of play. 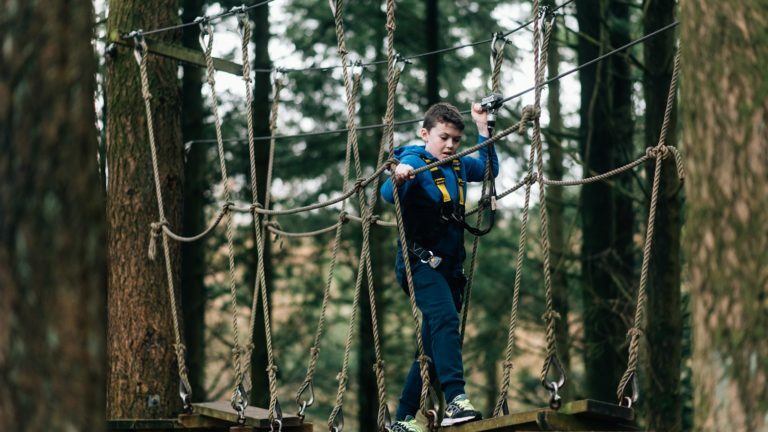 Kids spend long periods of time in classrooms and bedrooms, so it’s our aim to get them outside and reveling in their natural surroundings while having the most fun possible and trying new and exciting activities to boost their self-esteem and confidence. 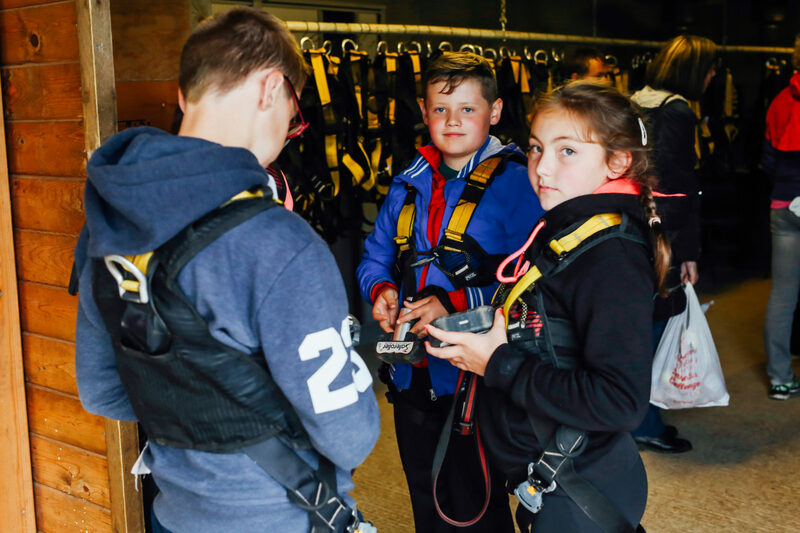 Having hosted all kinds of schools, groups and youth organisations, just tell us a little about your group in terms of age, mix of boys and girls along with what they enjoy and we will work with you to tailor a package to your specific needs and budget requirements. 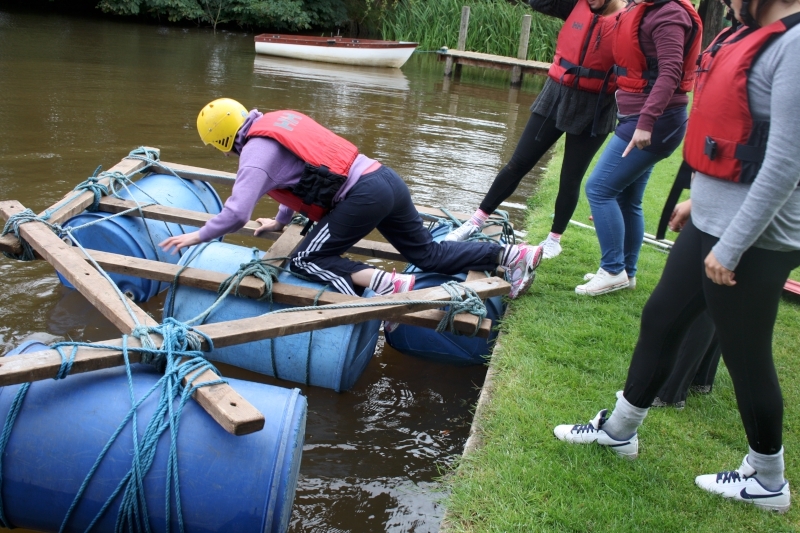 Engage, challenge and inspire young people! 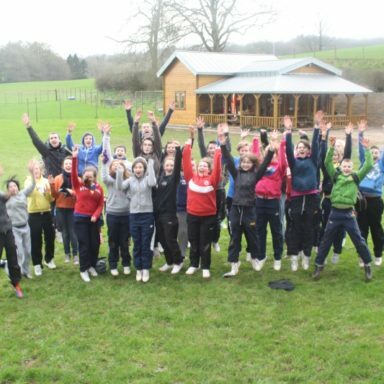 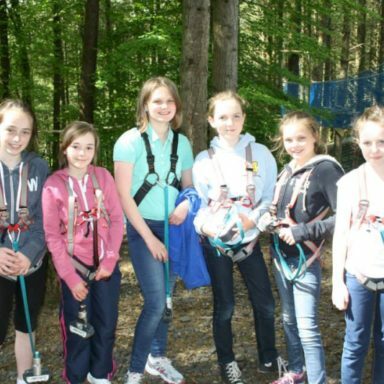 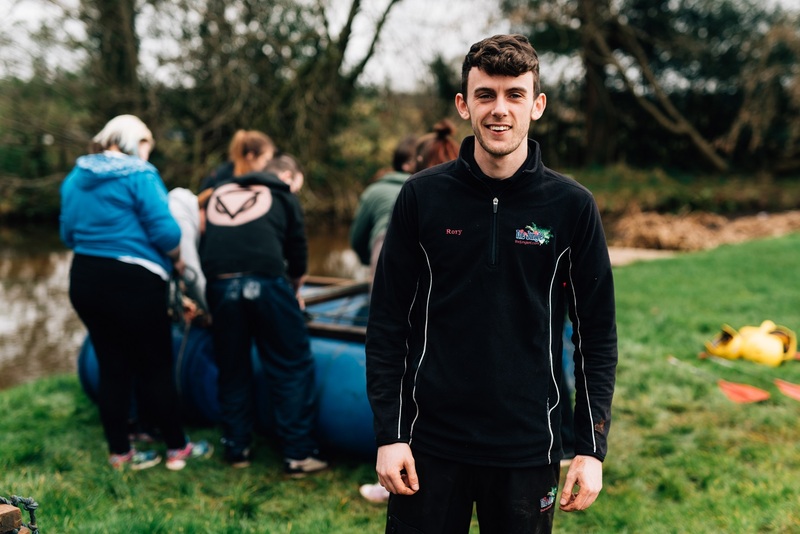 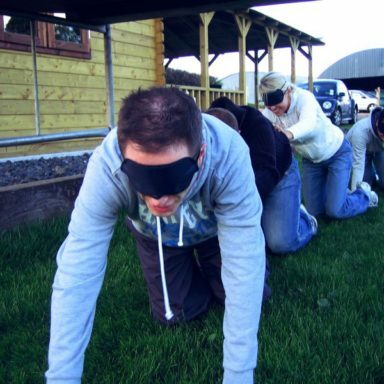 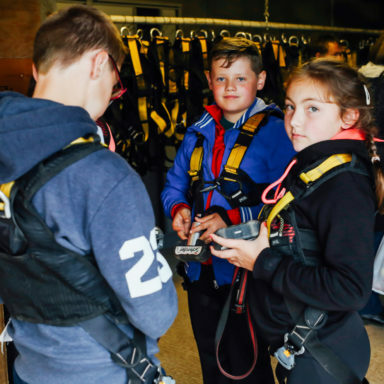 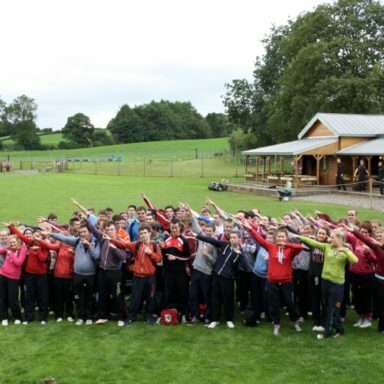 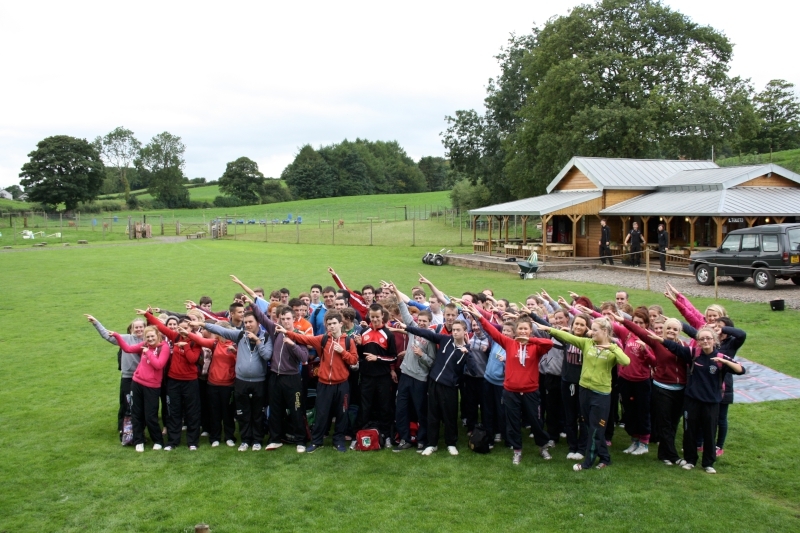 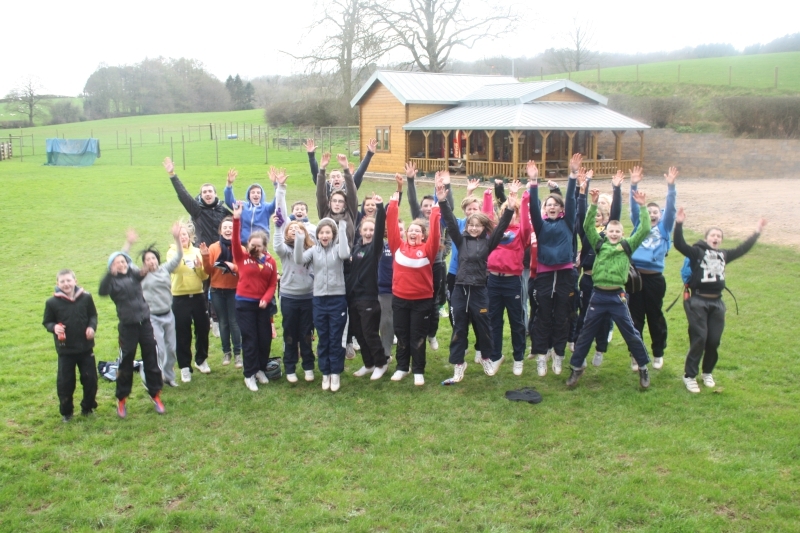 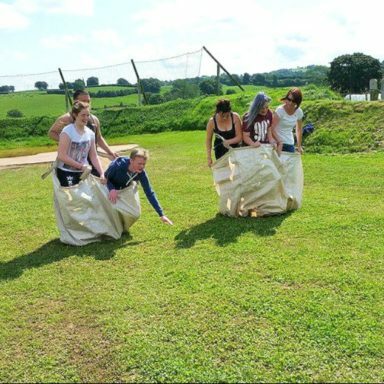 With a vast range of unique activities and team building options available for school and youth groups, our main aim is to engage and challenge young people in a bid to develop their social, physical and personal skills and encourage positive development at all levels. 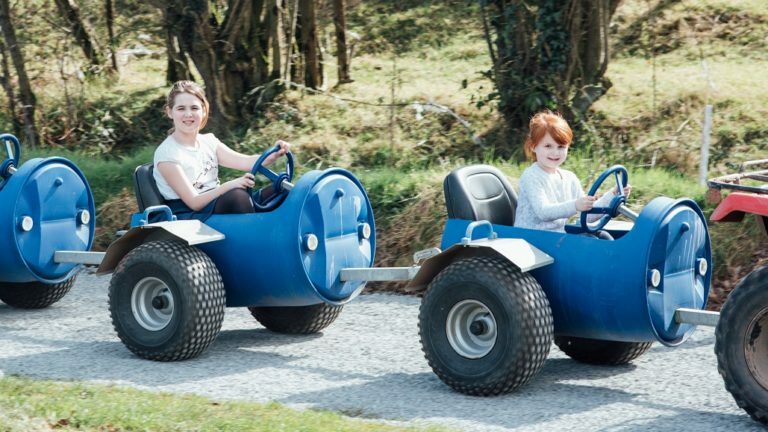 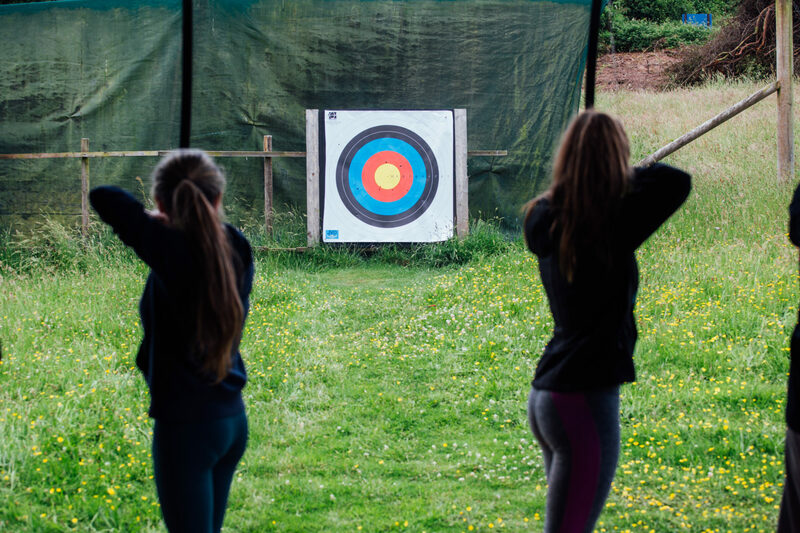 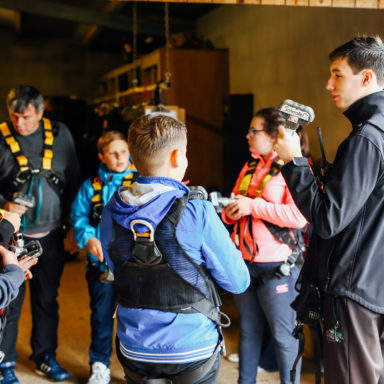 We can specifically cater to any needs or requirements and make sure each and every young person enjoys their time here, away from the many distractions and at times overwhelming pressures of modern life. 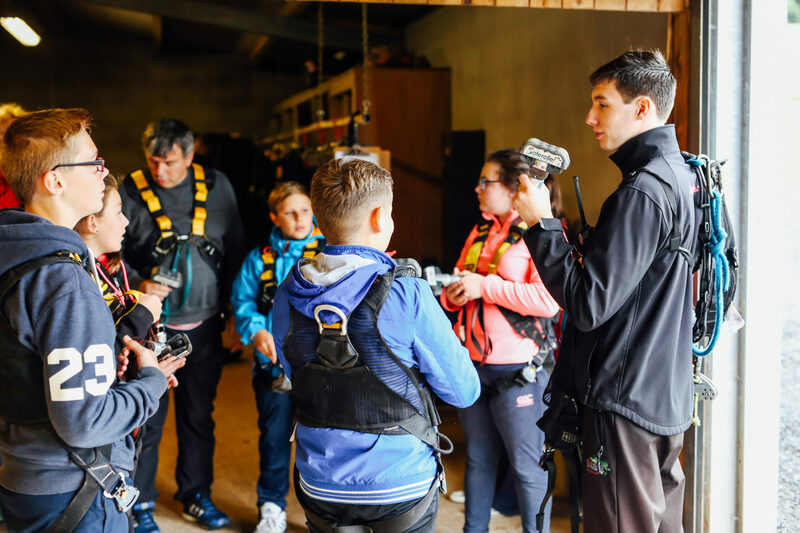 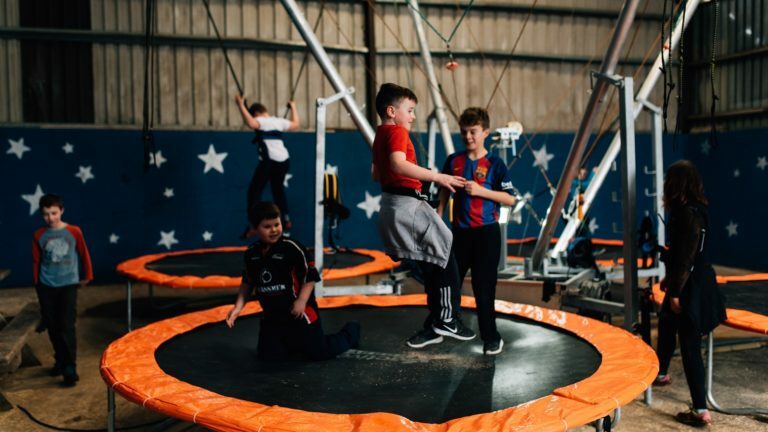 Young people will have the chance to try exciting adrenaline-packed activities and experience life in an enchanting, but challenging, environment. 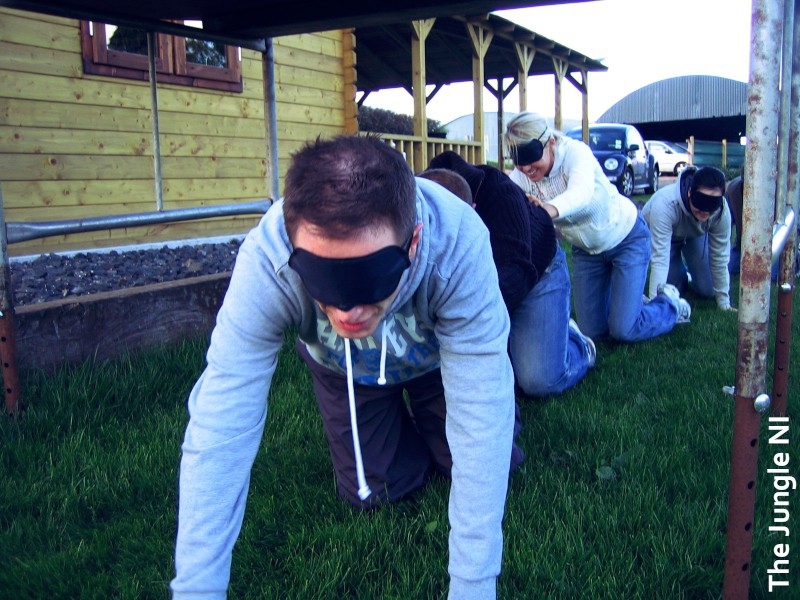 In addition to personal development, participants will further develop their skills of team-work and cooperation and learn to respect and cherish diversity and differences. 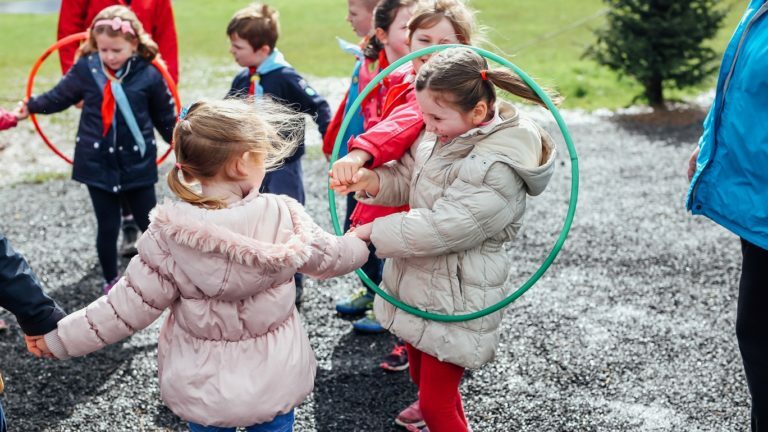 Choose from funky onsite Glamping and kick back in cosy log cabin pods (maximum capacity: 8 people per pod) or the newly established Manor House Residential Centre, in Moneymore village (maximum capacity: 75 people). 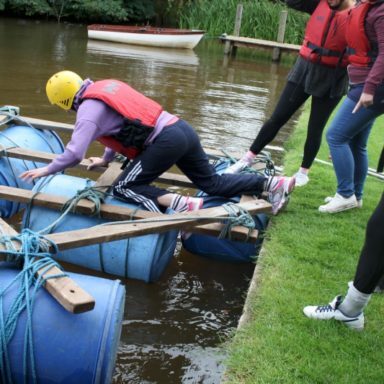 Please email bookings@thejungleni.com with your school or youth’s name, address and contact details, along with the dates you would prefer, the rough number of participants, and some indication of the group dynamic. 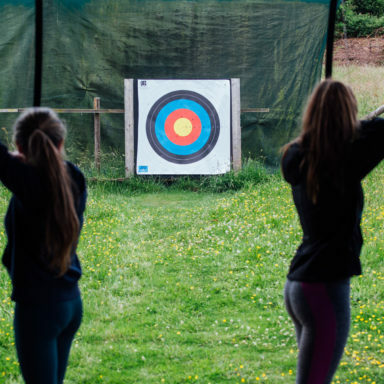 We will return with a quote, including youth activities and residential options, and then work with you to fine-tune the final arrangements to your exact needs.